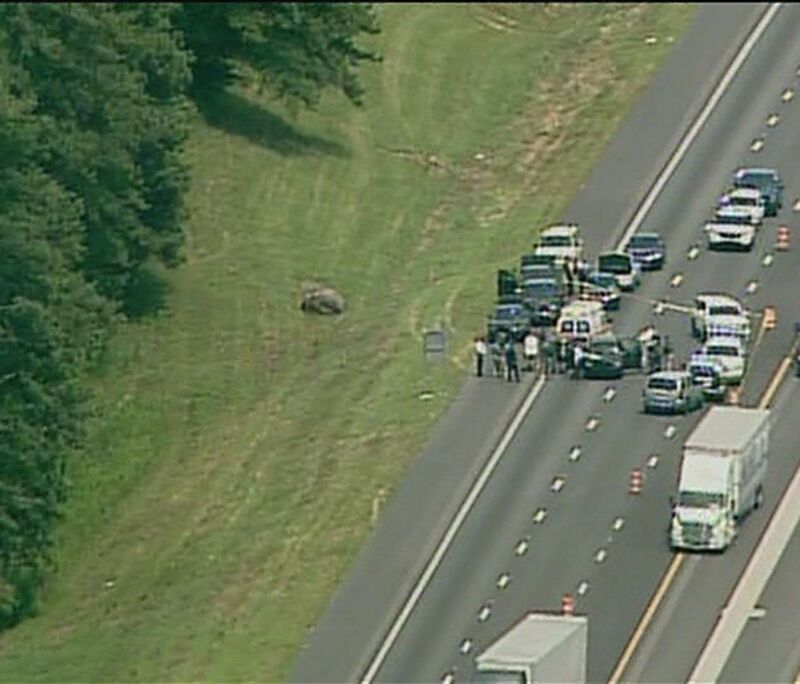 CARROLLTON COUNTY, Ga. -- Police say a longtime special needs teacher was killed by her kidnapper following a chase that crossed state lines on Thursday. According to Clayton County police, 49-year-old Sandra Barnett, a teacher McNair Middle School, died after her kidnapper shot her in a car stopped on the middle of Interstate 20. The suspect then shot herself, police said. It all began Wednesday afternoon when neighbors of Barnett said they spotted a black Dodge Durango outside of the teacher's home. The neighbors became suspicious because Barnett had recently replaced the lock on her gate to her backyard after believing that someone had tampered with the latch. Clayton County police said they believe that the girlfriend of Barnett's husband was the kidnapper. According to the Carroll County Sheriff's Office, deputies spotted the Durango around noon on Thursday at a truck stop on I-20 near the Waco exit, and a chase ensued. When Alabama troopers approached the car, they found the two women dead. Officials said that officers did not fire their weapons nor were they fired upon. The suspect has not been named yet. The Alabama Bureau of Investigation has taken over the case.